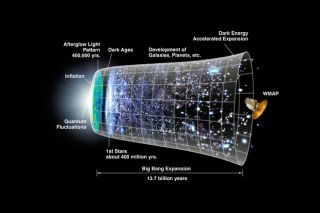 A majority of adults in the United States are not convinced that the universe began with the Big Bang, according to a new Associated Press-GfK poll. The AP-GfK survey rated the confidence individual respondents had in statements about medicine and science. Only four percent of responders do not think that smoking leads to cancer and 15 percent were unsure about the safety and effectiveness of childhood vaccines, the AP reported.